If you're looking for the best (and most used) social anxiety test, you're in the right place. The best tests are based on extensive research. 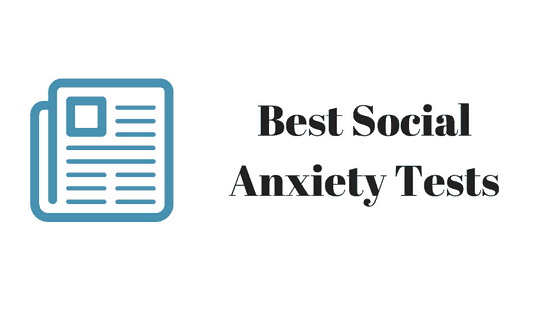 The LSAS and SPIN are the best social anxiety tests...and their free! Click the links below to take the tests. 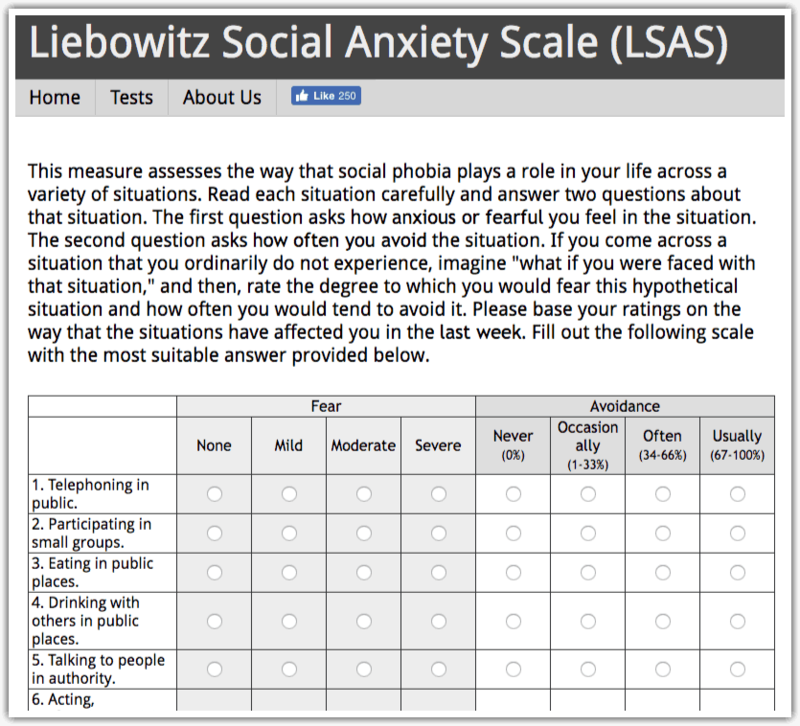 The Liebowitz Social Anxiety Scale (LSAS) is a free social anxiety test. It's used extensively by mental health professionals and in research. It's considered a reliable and valid measure of social anxiety, and is used to understand the way social anxiety affects your life across a variety of social situations. 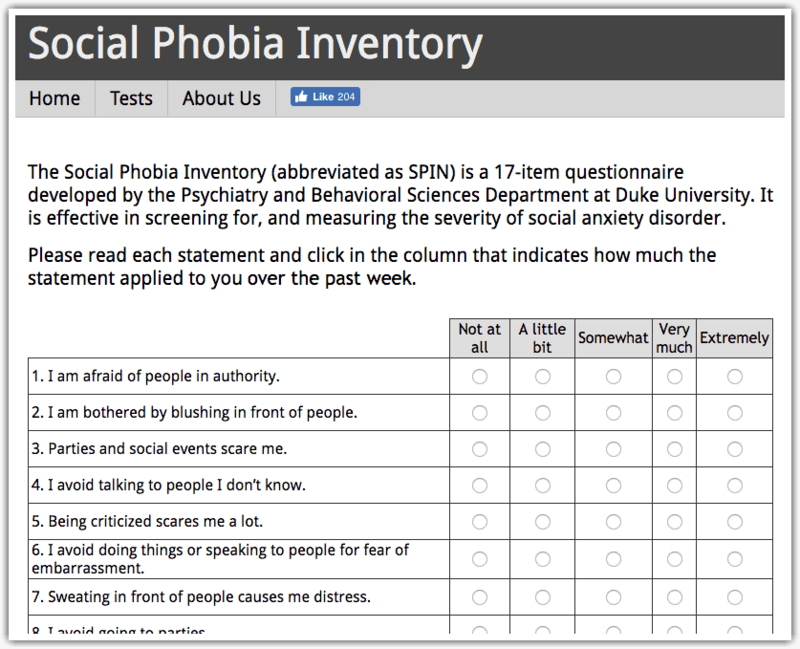 The Social Phobia Inventory (SPIN) is a free social anxiety test. 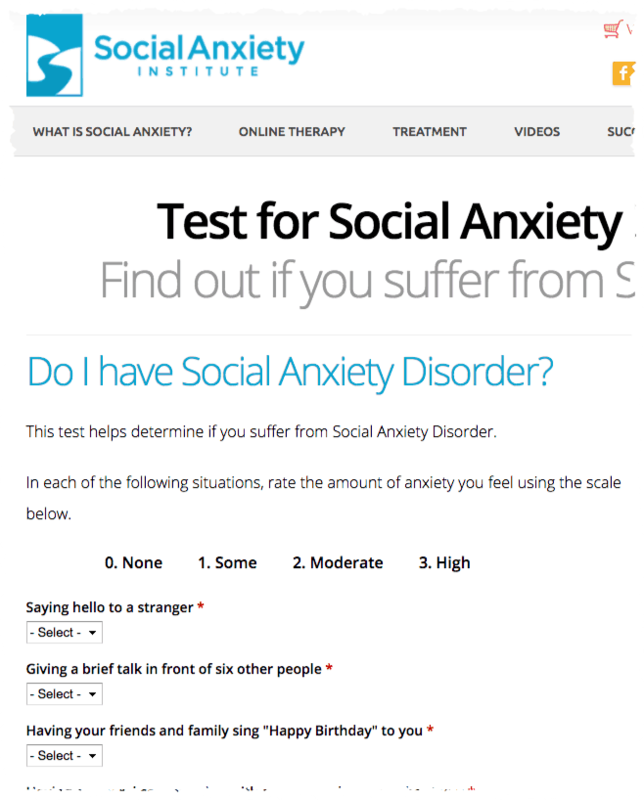 This test is used by professionals to screen and measure the severity of social anxiety disorder. It's considered a valid measure of social anxiety disorder, and is used extensively in treatment and research. 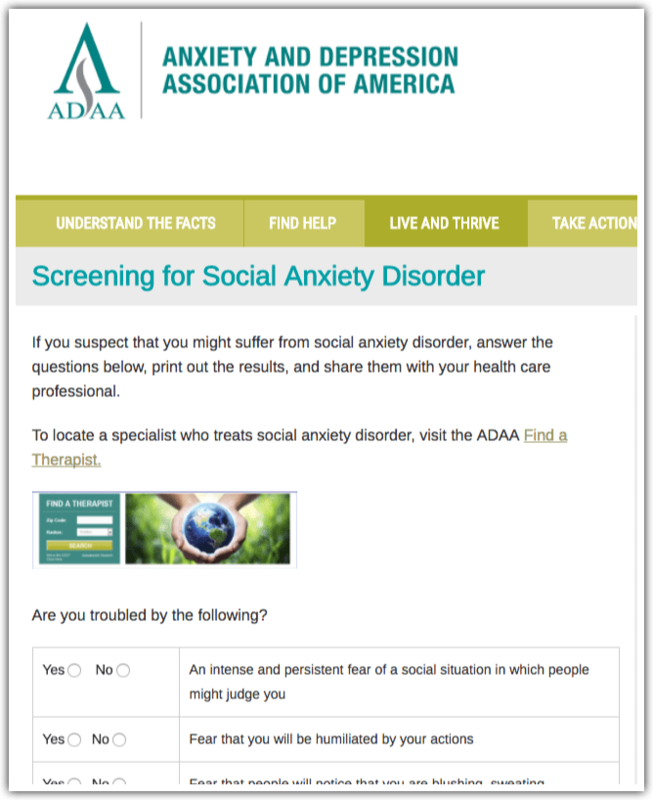 The Anxiety & Depression Association of America has a free online ﻿screening﻿ for social anxiety. This social anxiety test is designed to print out and bring to your health care professional (it does not give you a score). It is based on the Diagnostic and statistical manual of mental disorders: DSM-5. 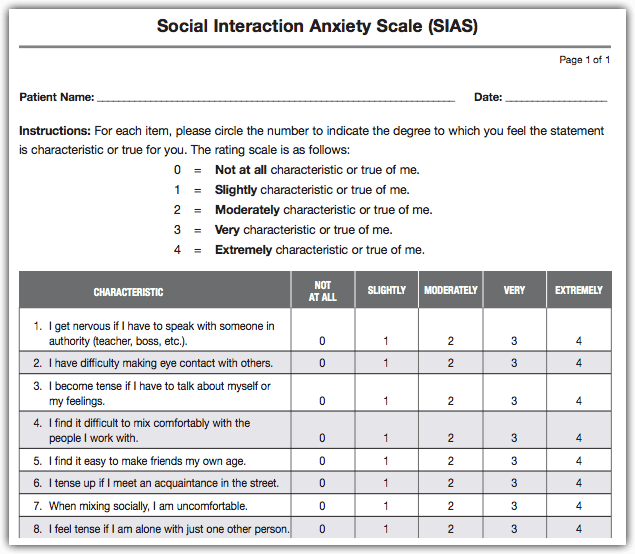 The Social Interaction Anxiety Scale is available as a downloadable form (pdf). This test is used widely by researchers and professionals. Reference: R. P. Mattick & J. C. Clark, 1989. The Social Anxiety Institute has a free social anxiety test. This test is not a professional diagnosis, and is not used widely by professionals. 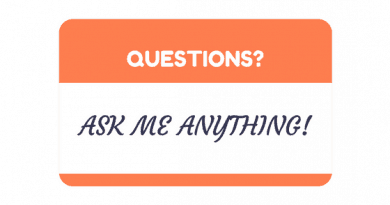 We're including it here in case it's helpful to you as an informational tool. 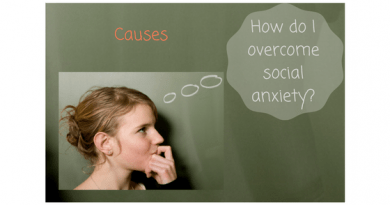 Find out more about social anxiety in other AnxietyHub articles. Glossophobia or Fear of Public Speaking: Do Nerves Fade Over Time?